Cait Rohan Kelly is a digital writer, editor and marketer with over a decade of experience working with everything from sports stars to different types of cheese. She is currently the Digital Content Marketing Manager for Catster and Dogster. Cait is a lifelong animal lover and cat lady. 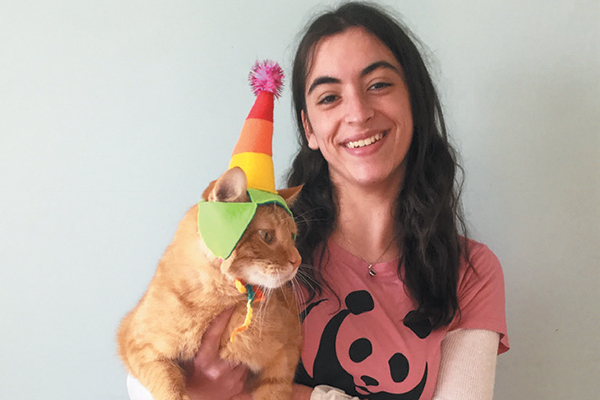 She lives in Connecticut with her husband (a self-professed cat dude), her son (his first word will probably be one of her cats' names) and her two rescue cats — Gabby, an orange tabby and avid sleeper, and Merritt, a sassy calico. 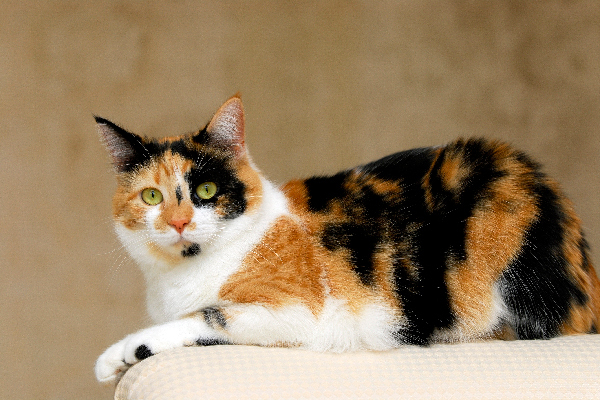 Cat Wheezing: What Is It, Why Does It Happen and Should You See a Vet? 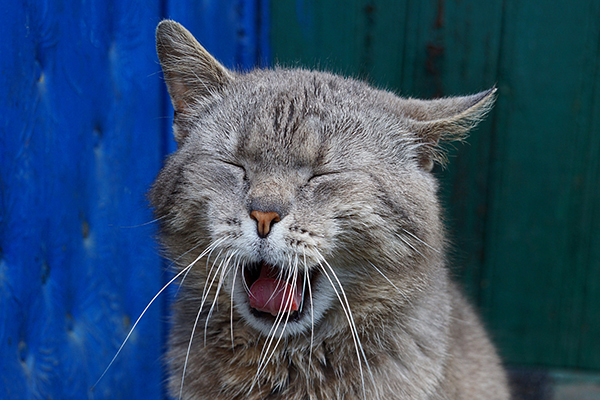 Is your cat wheezing or is it just a hairball? 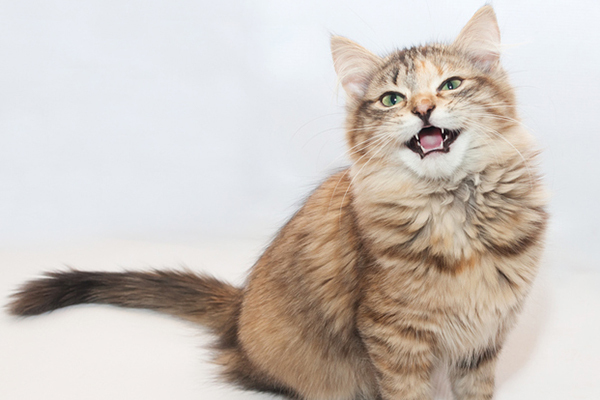 Here's how to tell the difference, why cats wheeze and what you should do about cat wheezing. Treats, toys, food and accessories — it doesn't get better than this! 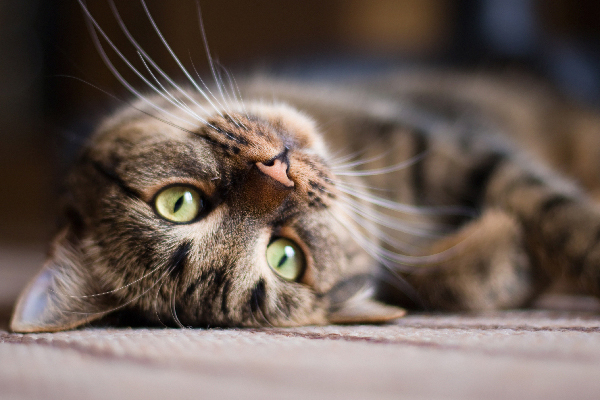 Subrcibe to one of these awesome cat subscriptions services to keep your cat happy. 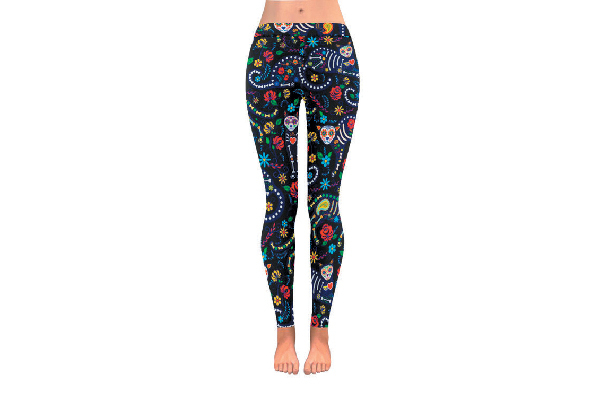 Leggings weather is officially here! Stay cozy and cat-lady chic in these fun, feline-themed leggings from Pawsome Couture. 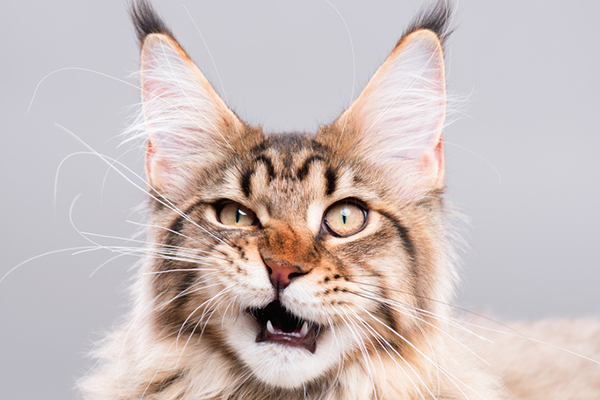 What is a Cat Flehmen Response? The cat flehmen response, a.k.a. the cat stinky face, may look silly or even concerning, but it's actually highly scientific. Let's learn more! 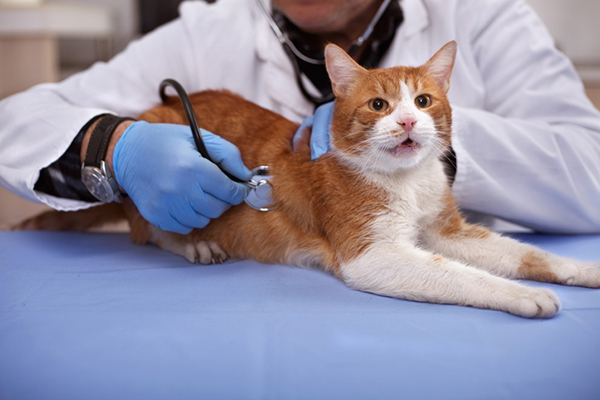 Here’s how to get your cat to the vet — no matter what issues he has with checkups (or, if your cat is like mine, if he has ALL of the issues). 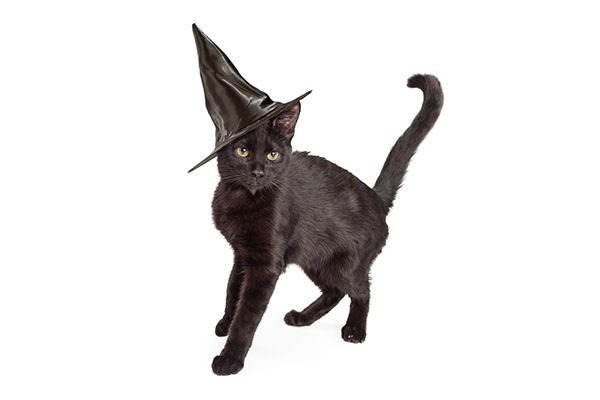 Looking for a costume for your cat? 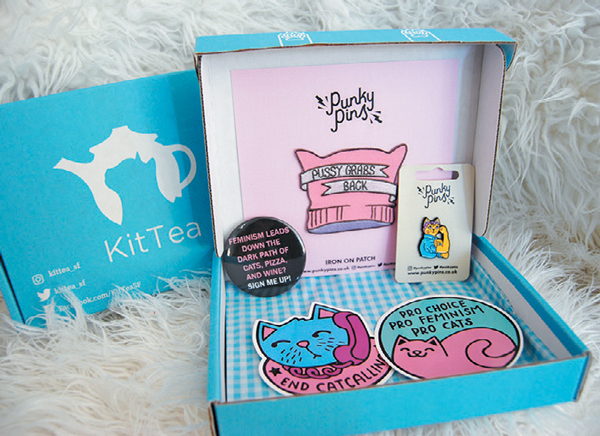 Maddy Stevens of MissMaddyMakes has created a line of adorable cat accessories and a portion of her profits goes to charities that help animals, the environment and people in need.